The “end” of the Grand Depart | "MASTERS"
Posted on August 2, 2015 by Mark and Sarah - MASTERS! MARK – The end of our Grand Depart 2015 around Yorkshire and pleased that our trip coincided with Yorkshire Day! It’s all been a bit strange really. Seeing family and friends for the last time. Visiting areas of the County that I have not seen for many years. 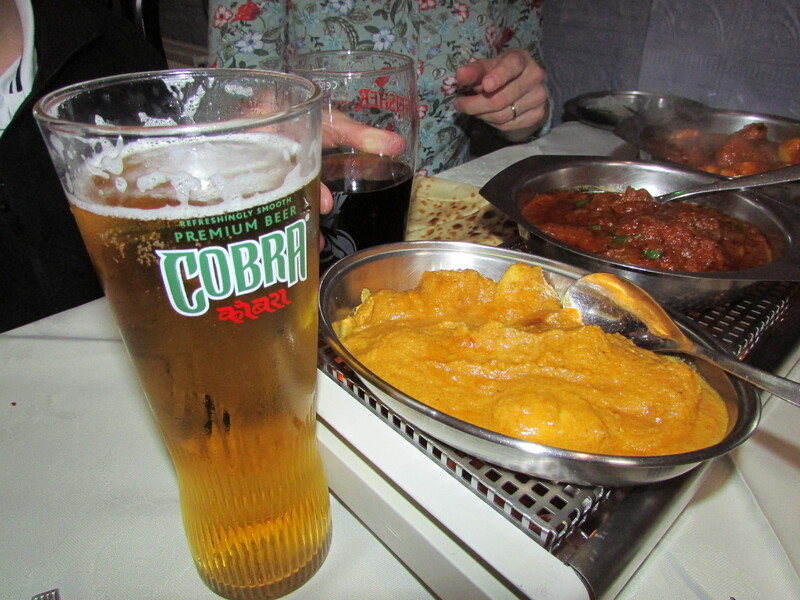 Eating and drinking too much, culminating in a visit to a wonderful Indian restaurant in Leigh (Lancs) – will this be the taste of things to come, next month? Next week, we have some serious organisational things to do. That all important Chinese Visa needs to be obtained. Trouble is, you can’t get it until three months before you enter/leave China, which gives us only a small window as we leave for India in just a month’s time. Looking forward to see Joe after 10 days away. Sarah is preparing to inspect the cleanliness of the house and will be using this a yardstick for next week’s housekeeping training programme – poor Joe me thinks. As I write this short note, the sun has come out. How is it, that the temperature today is nearly ten degrees cooler in the north?